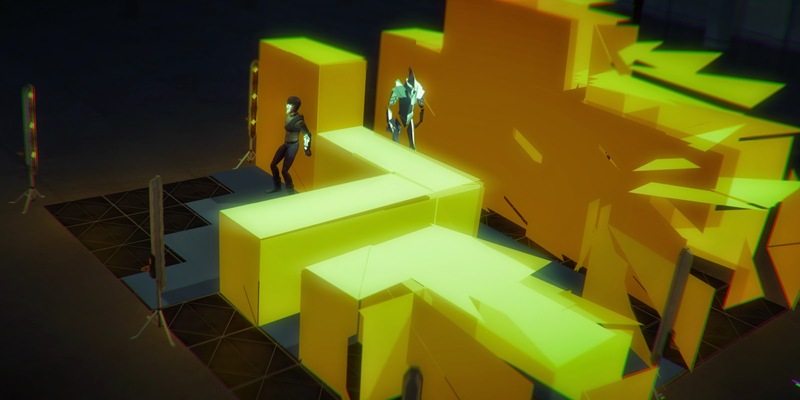 Mike Bithell and his award winning team are back again after their success with Thomas Was Alone. 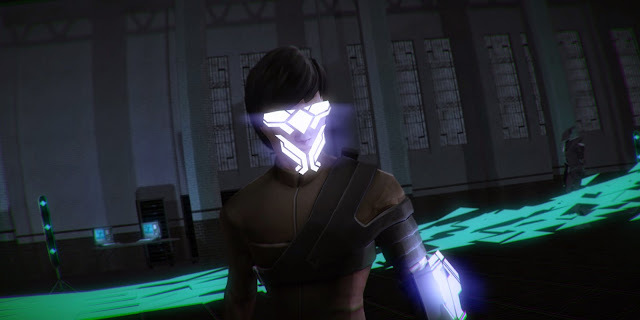 Volume is a stealth game where sound is a key factor. 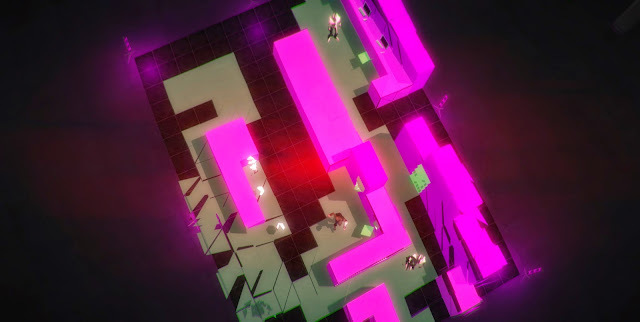 Players take on the role of Locksley as he sneaks past his enemies in very stylized environments. Not only is Bithell in charge, but the Danny Wallace (Narration) and David Housden (Soundtrack) are also back from the Thomas Was Alone team. Check out the team's description of Volume below. 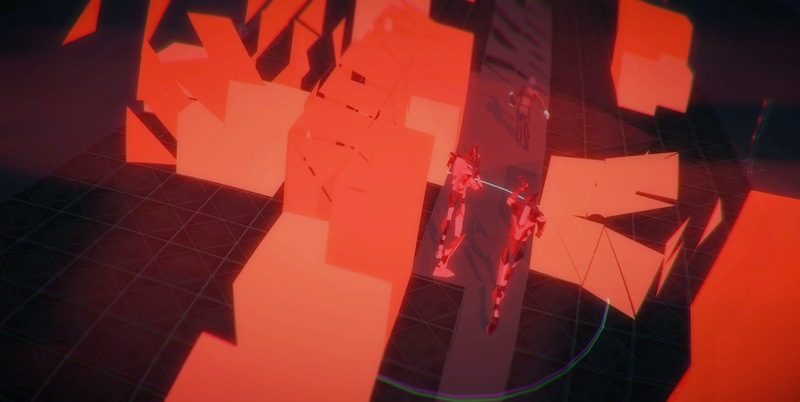 "Volume is a stealth game about being heard. Locksley does not kill. That would be far too easy. Instead, he commits his crimes through stealth. He sneaks, he distracts, he avoids. He is never seen, and seldom heard. As he grows in popularity and notoriety, so will his inventory. Blackjacks, bugles, thunderclaps and veils are just some of the tools at Locksley's disposal. 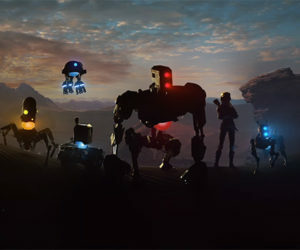 The game will be released with a hundred challenging and exciting environments, but that is only the beginning. Every area of the game can be remixed, added to and expanded upon. The community are free to take the game in any direction they want, even releasing their own takes on the core levels. This is a game which will evolve, warp and grow as players make their mark on Locksley's legend. Volume is a near future retelling of the Robin Hood legend, starring Danny Wallace and Charlie McDonnell. It will likely be a pretty good game." Yes, Robin Hood. Locksley plays a modern version of the young thief. Sir Guy of Gisborne, a villan in the Robin Hood legends, is voiced by none other than Andy Serkis (Lord of The Rings, Rise of The Planet of The Apes). "Gisborne has been in power for 10 years," Bithell said. "He's the established set up. Everyone in the country is just used to this." "So, you are a peasant, essentially, in his new system. He won." Volume has a planned Summer 2015 release on the PS4 with no information on an Xbox One release. For more information you can visit MikeBithellGames.com or follow the games official Twitter account.